Born in Canada and raised and educated internationally, jeweller and jewellery designer John de Jong was strongly influenced by art, architecture and fascinated by gemstones from an early age. He was inspired to pursue jewellery making in Florence, and after receiving a BA from Boston College in Art History, he obtained a Gemmological Degree from GIA. In 1995, he pursued his longtime passion for jewellery design and founded JdJ Lausanne where viewings and sales of his unique pieces are by private appointment. One year later, JdJ Toronto was established with the opening of a showroom located on Toronto's famed Bloor Street. With the quiet ambience of a private home, the showroom offers clients an ideal and discrete setting to view his collections. Now more than ten years after founding JdJ, he divides his time between Switzerland and Canada, catering to an international clientele. 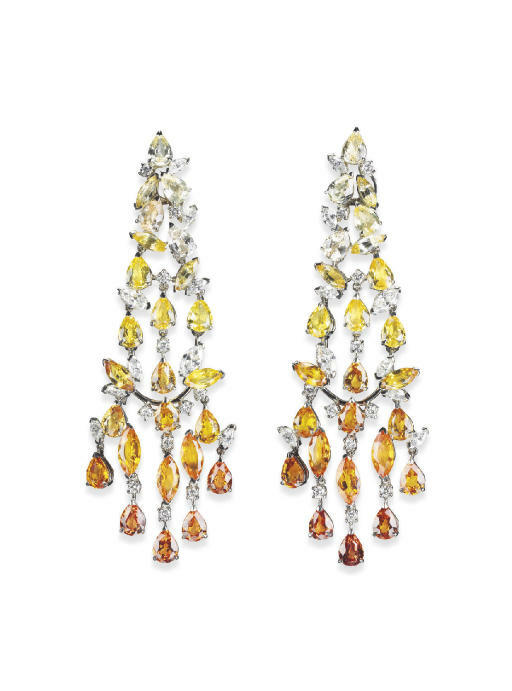 His designs are easily recognisable for their simplicity and trademark use of vibrant coloured stones- each piece the result of design and craftsmanship merging seamlessly to produce couture like gems.